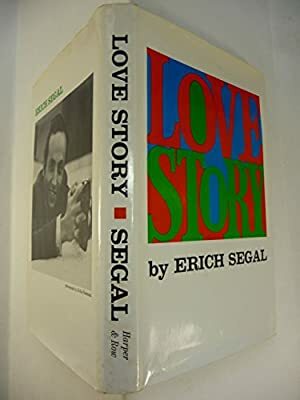 Author: Segal, Erich Set In . . . Description: Two college students fall in love. One discovers that they have cancer. The couple stay together through a long ordeal. It is a sad, affectionate, touching love story.